Matt Colvin takes a holistic approach to training and teaching. 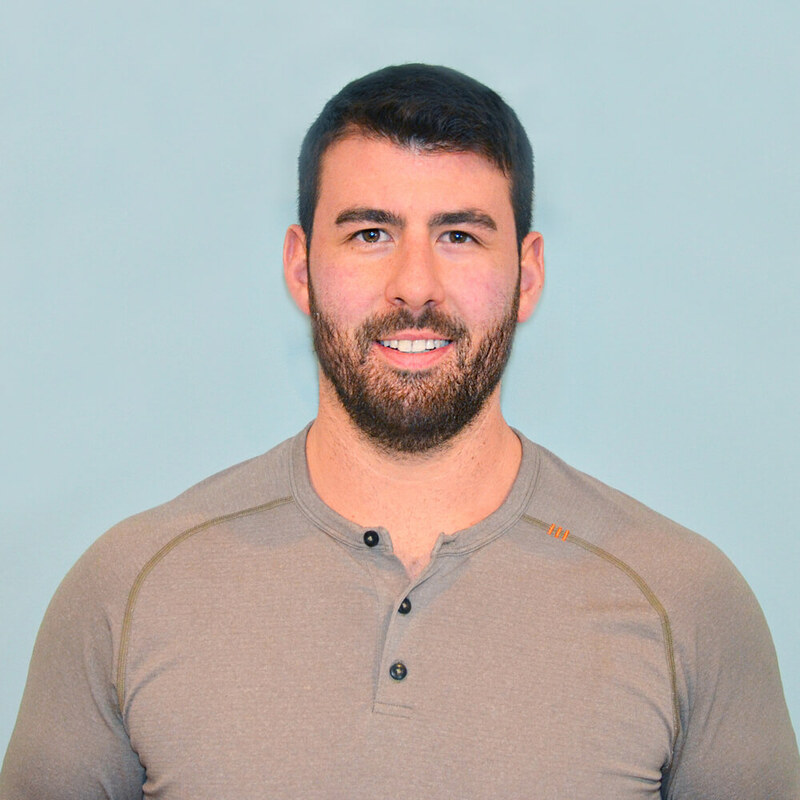 He has over 7 years of experience in fitness and sports conditioning, as well as over 5 years experience in injury rehabilitation and therapeutic exercise. Last year, Matt achieved his goal of becoming a certified yoga instructor and has been instructing yoga and therapeutic movement ever since. In addition, Matt founded his own nutrition company, Executive Nutrition, where he prepares and delivers healthy meals to busy professionals.